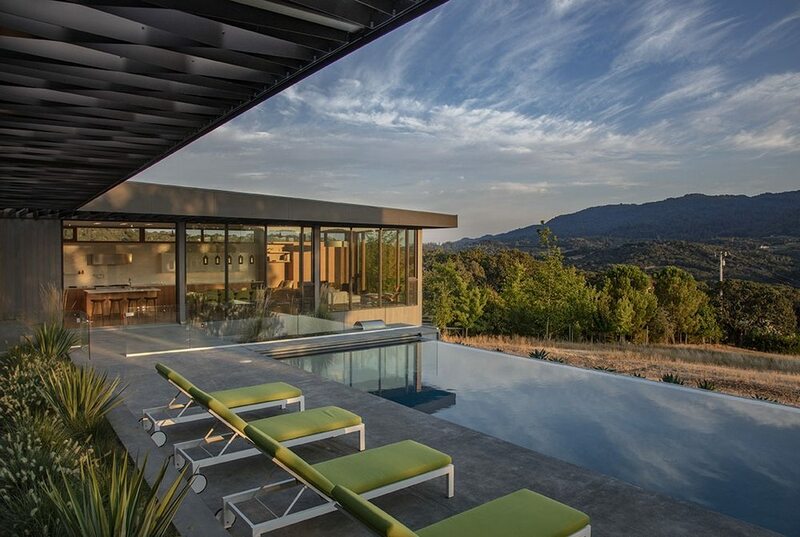 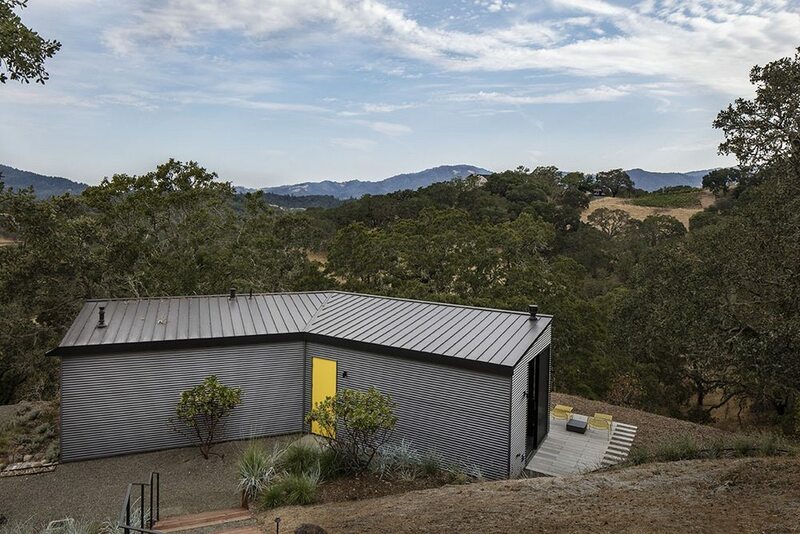 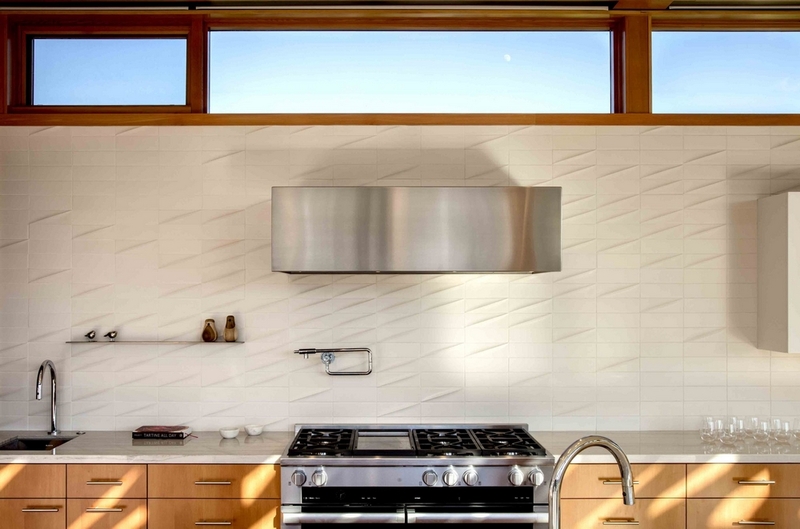 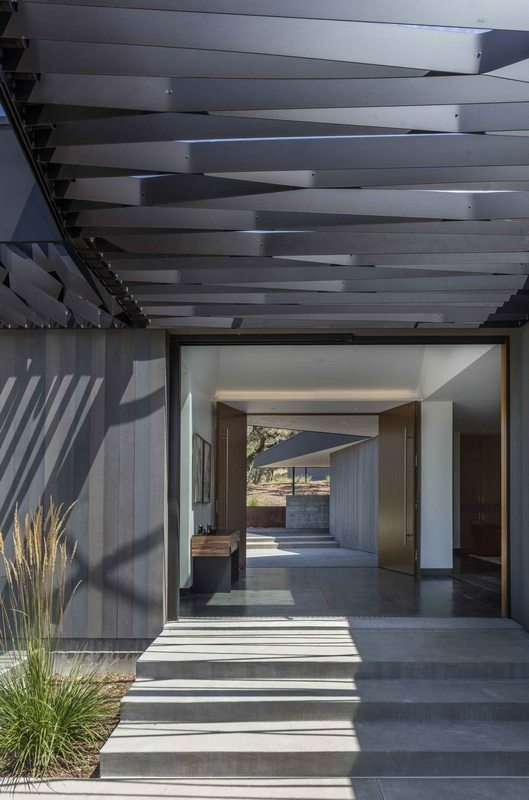 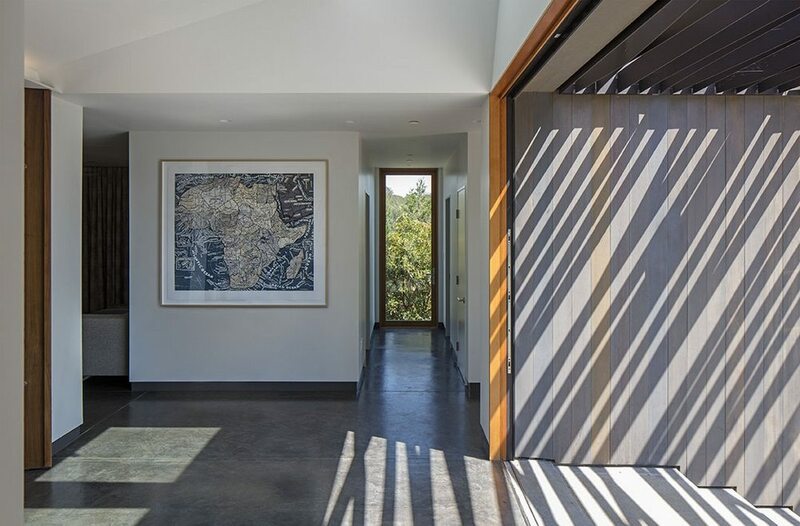 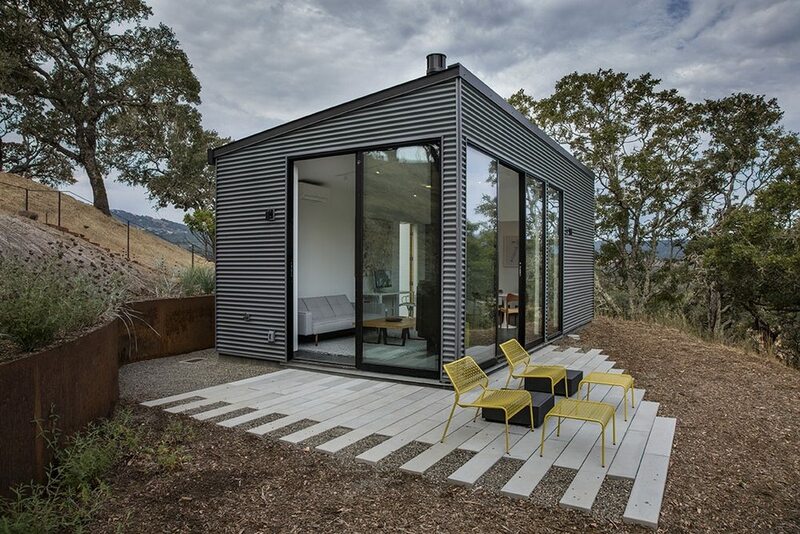 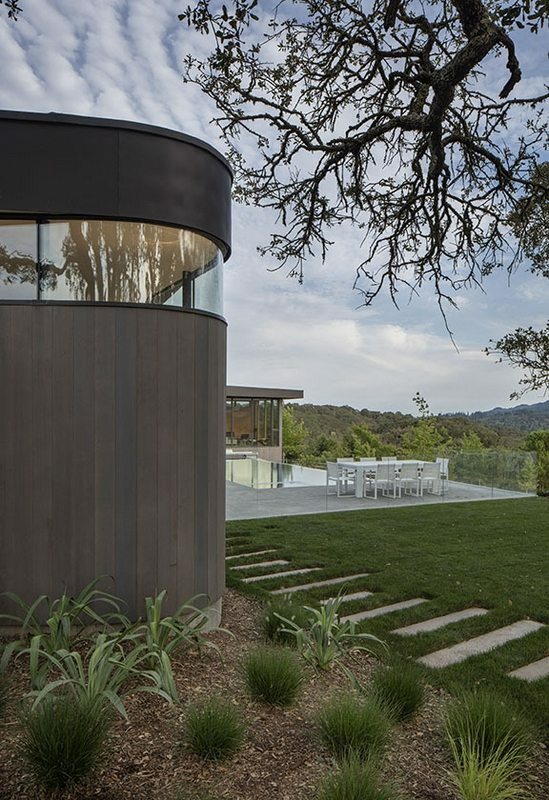 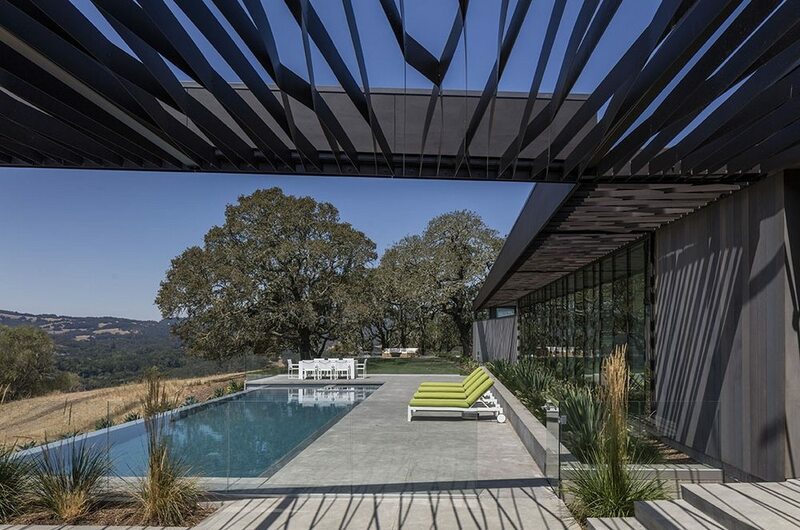 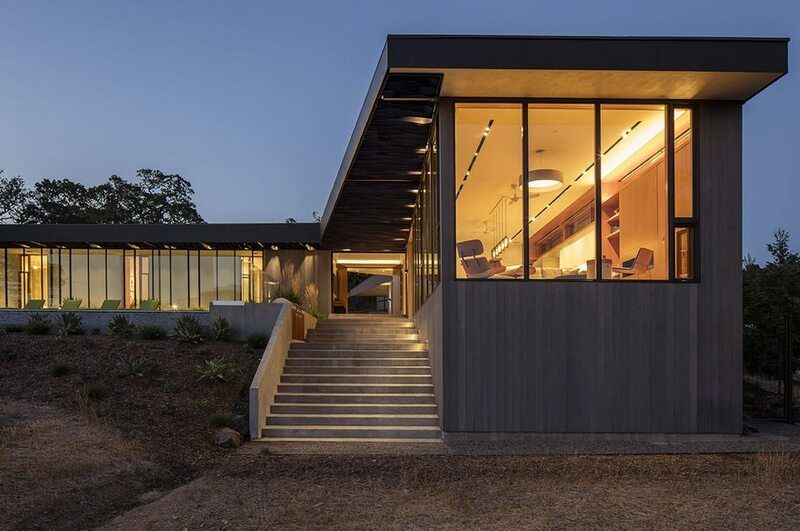 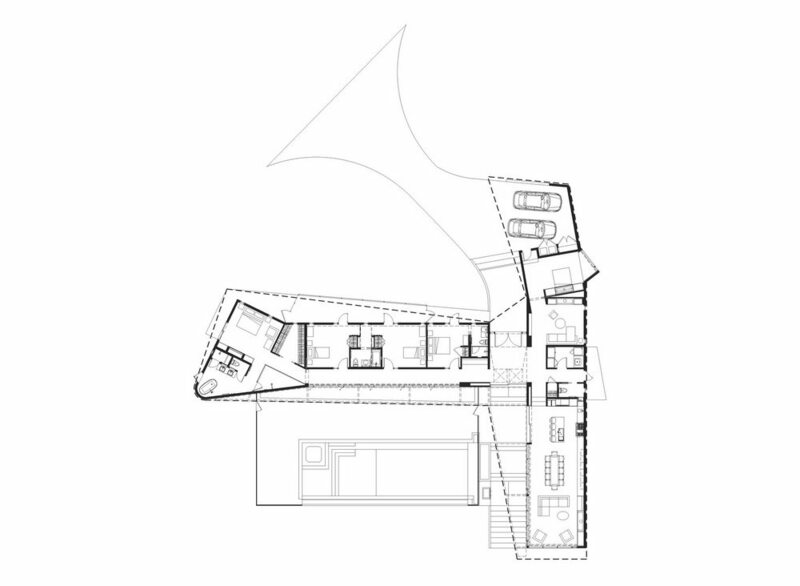 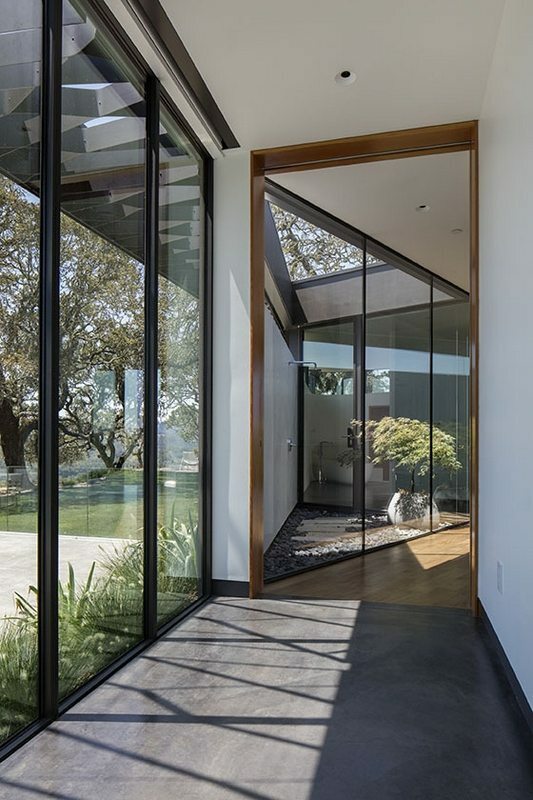 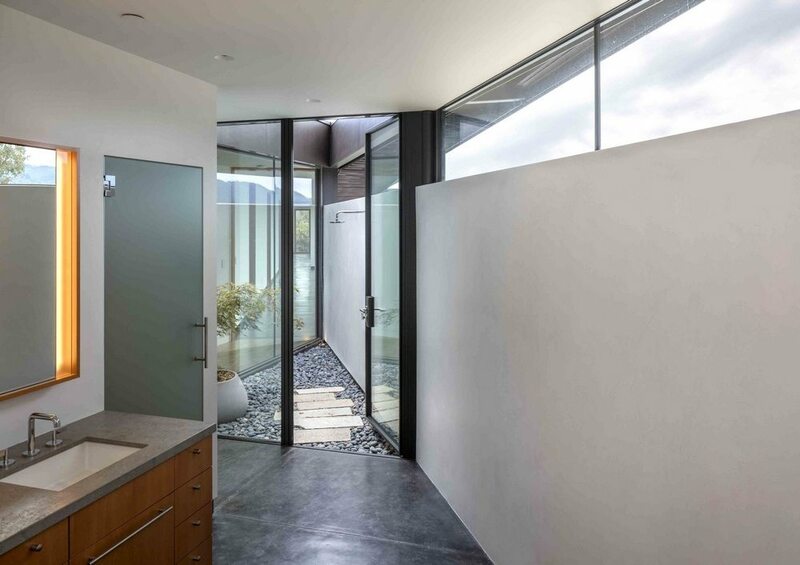 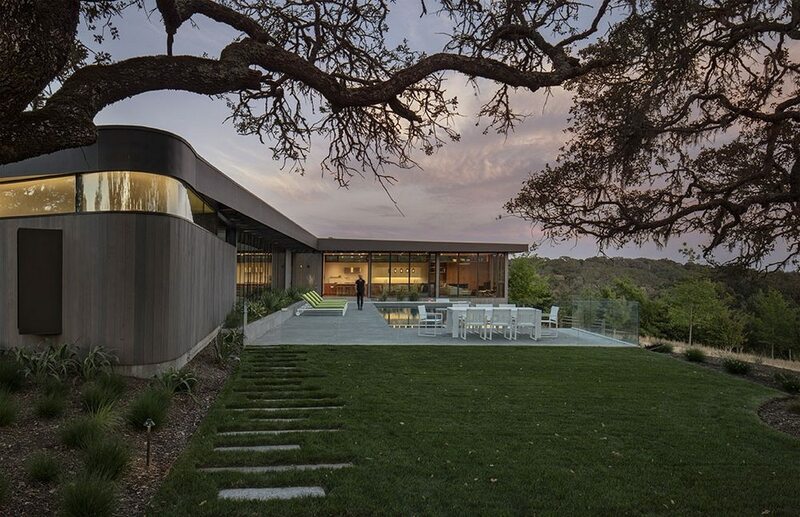 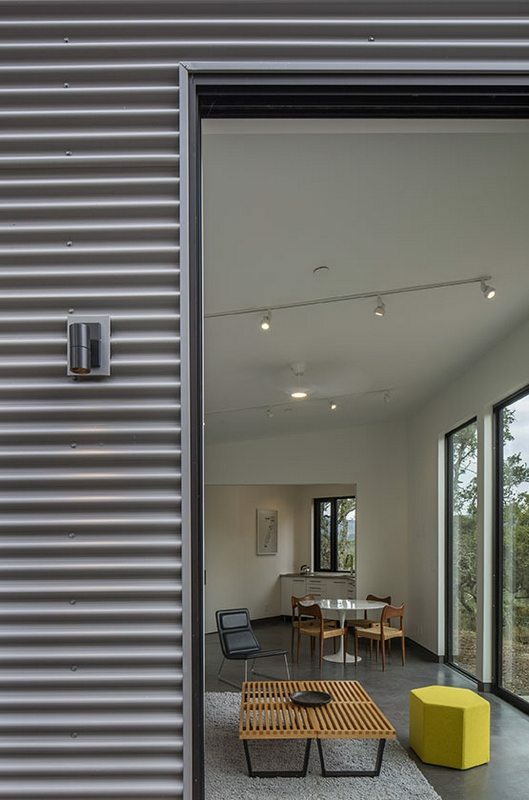 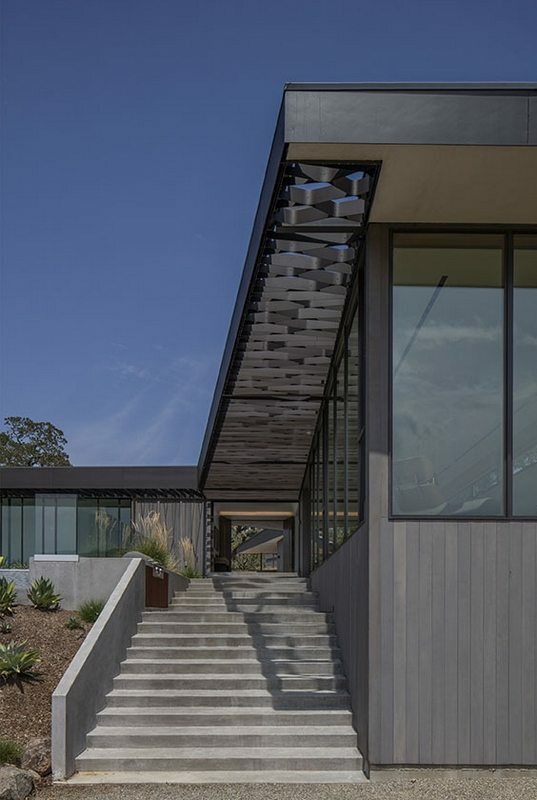 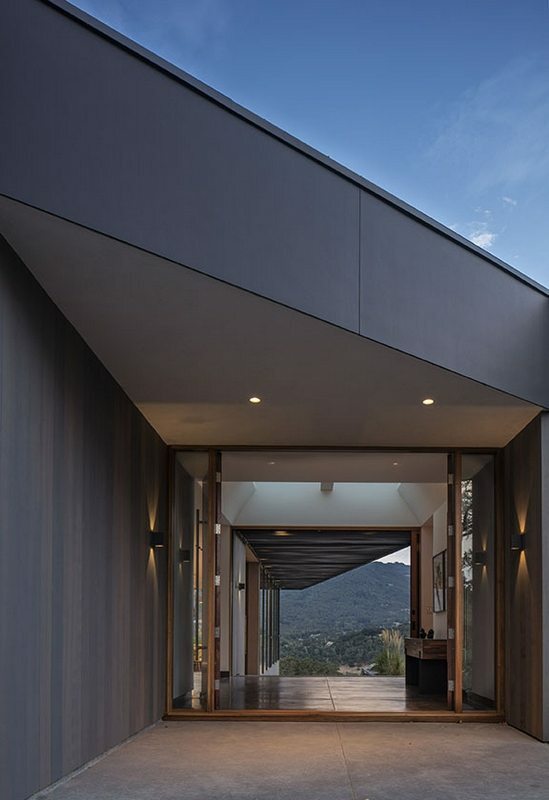 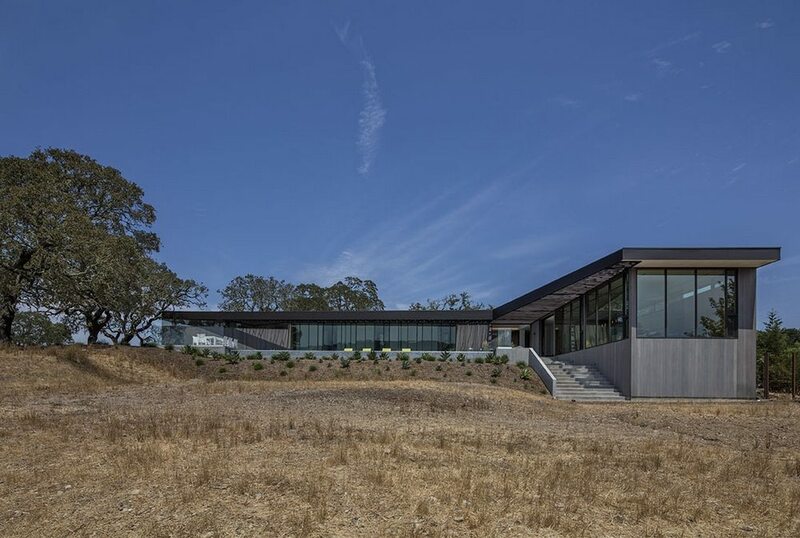 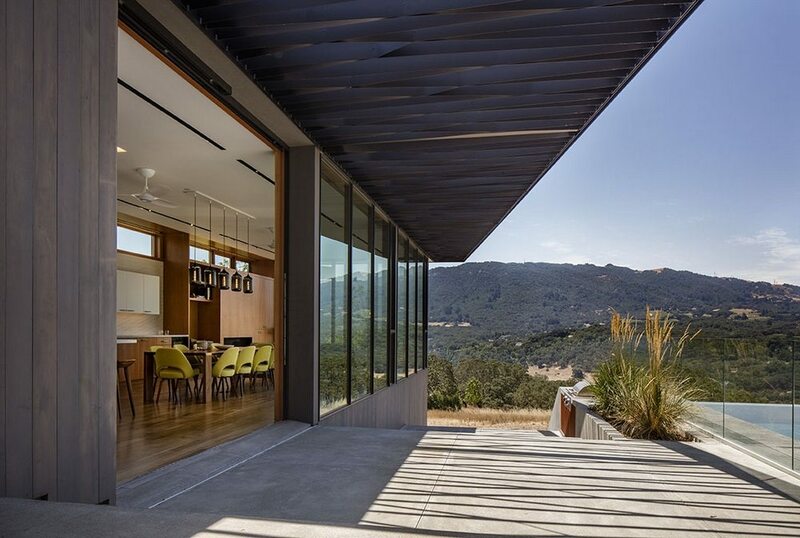 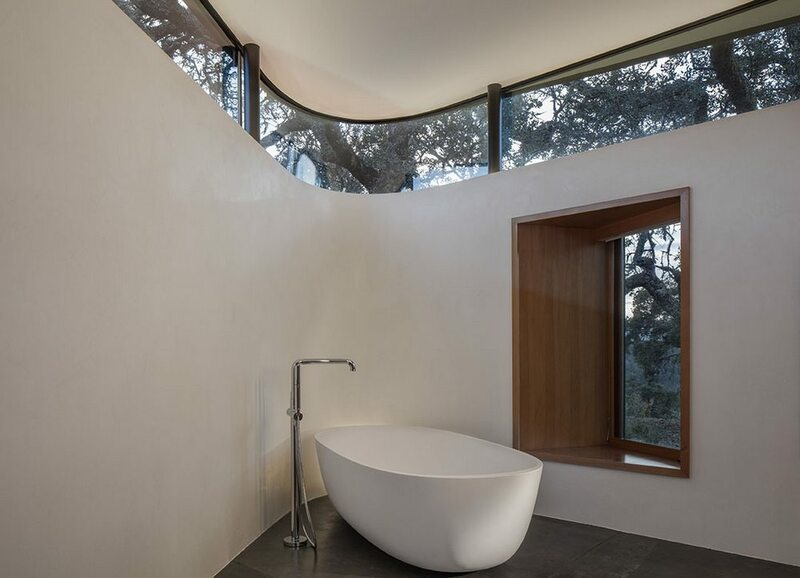 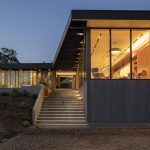 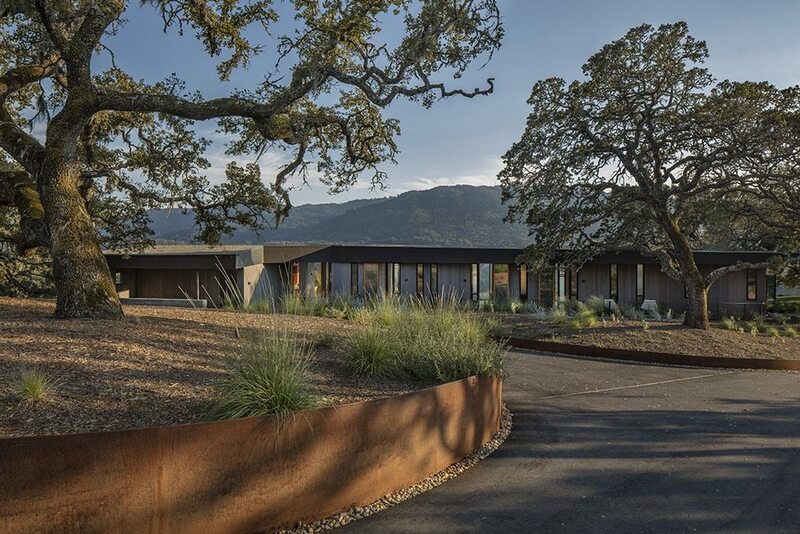 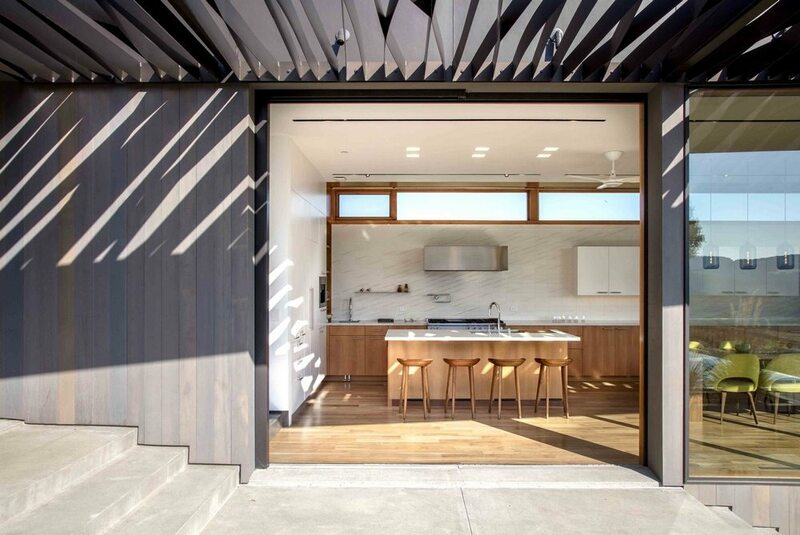 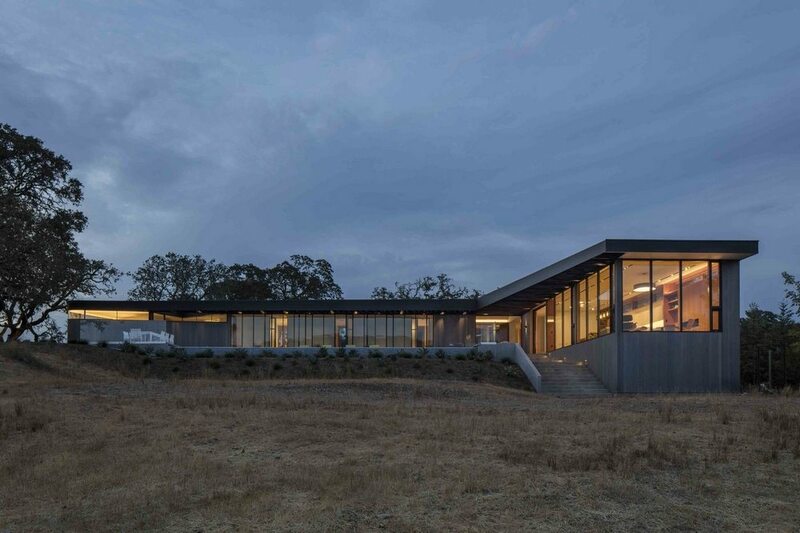 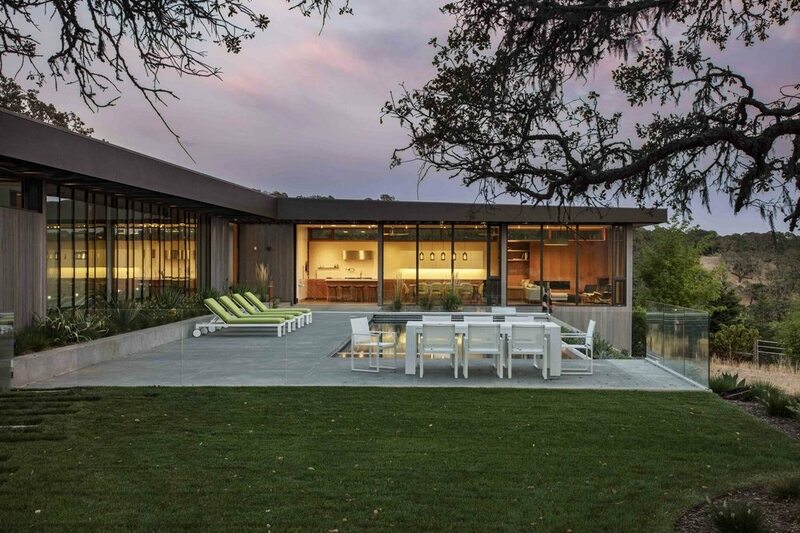 This unassuming T-shaped residential structure sits below the hills of Sonoma Valley. 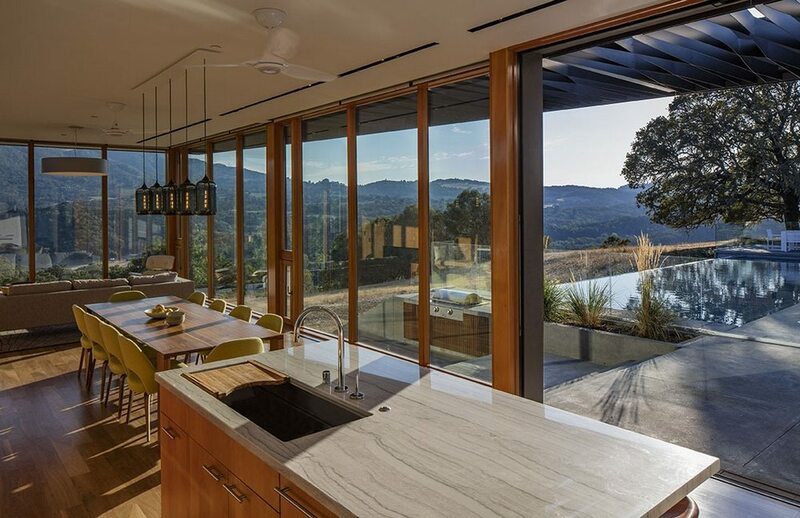 It is very easy for a home to get lost in such a breathtaking landscape. 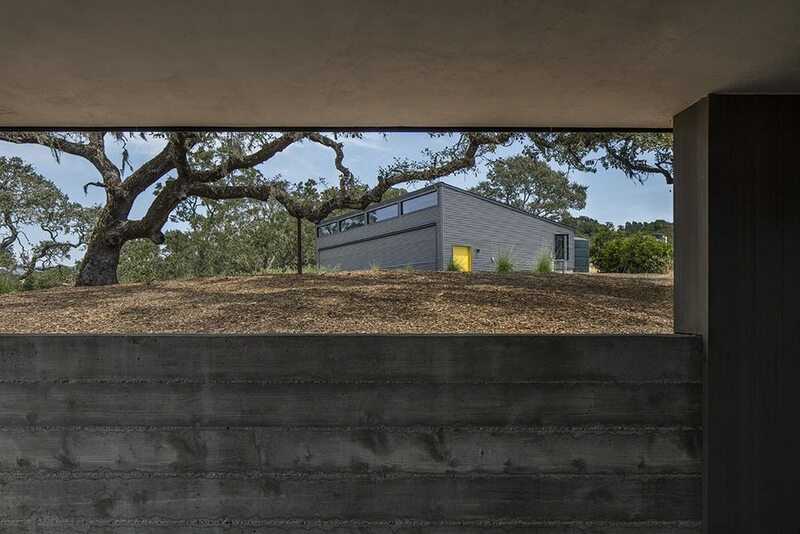 But Lichen House was never meant to stand out – it was specifically designed to blend in. 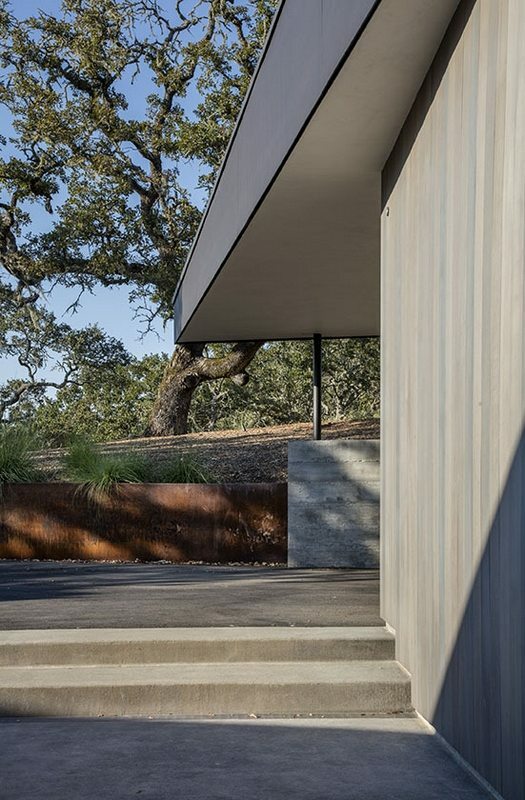 The house is named after the Ramalina lichen. 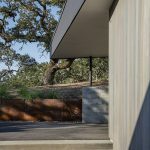 It is a plant that hangs on oak trees and are abundant in the area. 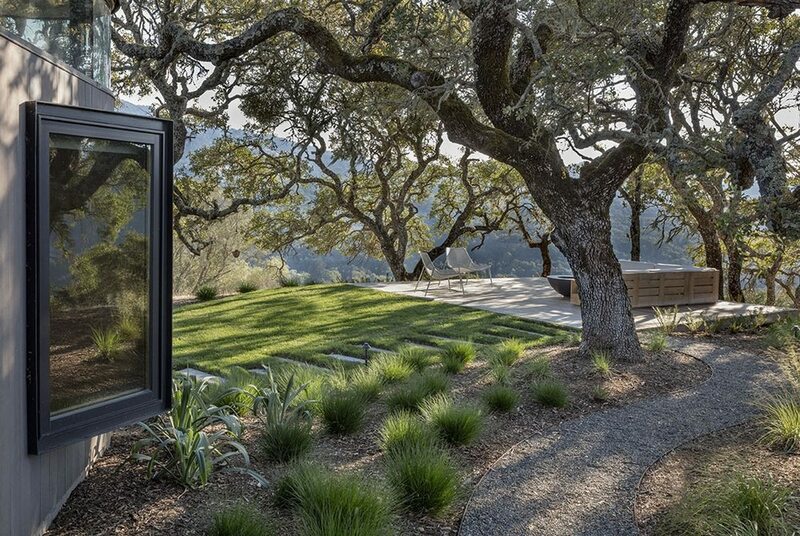 It captures nutrients, moisture, and sunlight for its host. 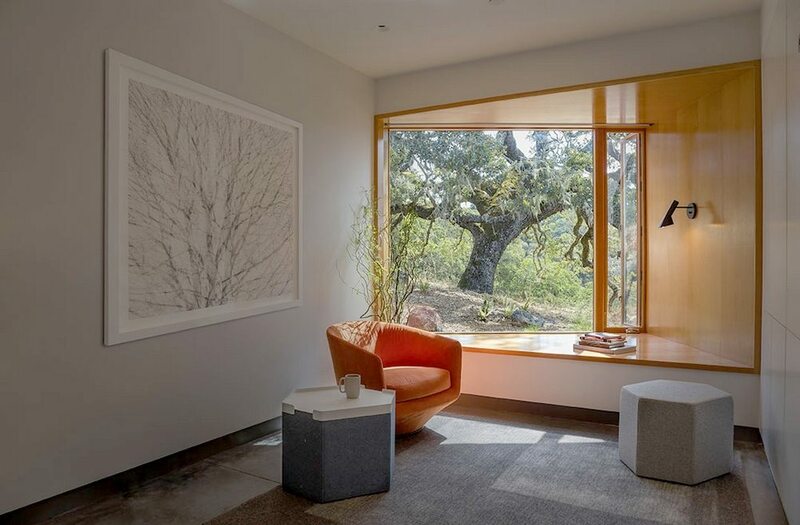 The home is named after a plant abundant in the area, the Ramalina lichen. 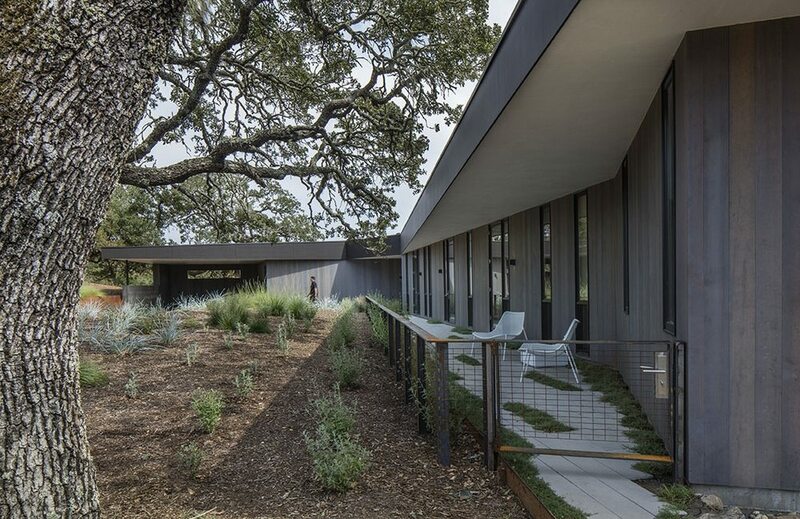 The house, similar to the lichen plant, has a symbiotic relationship with its environment. 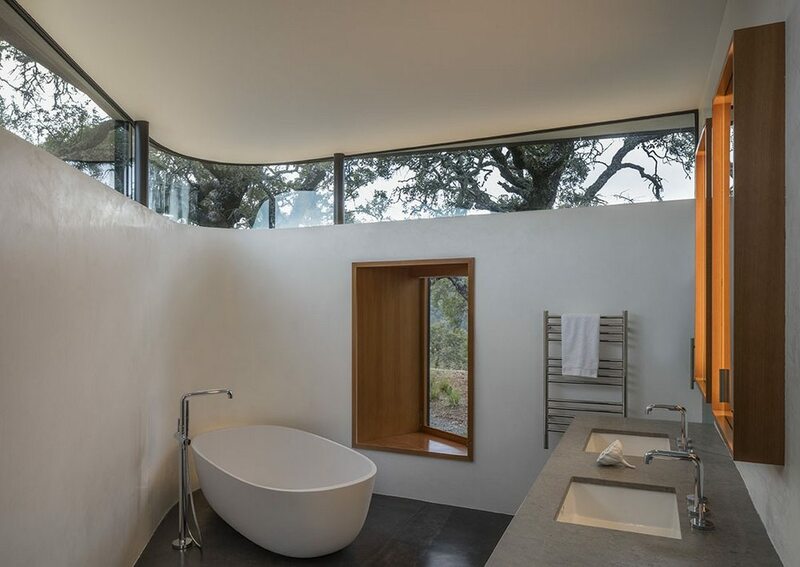 Both the Lichen House and the surrounding nautre brings out the best in each other. 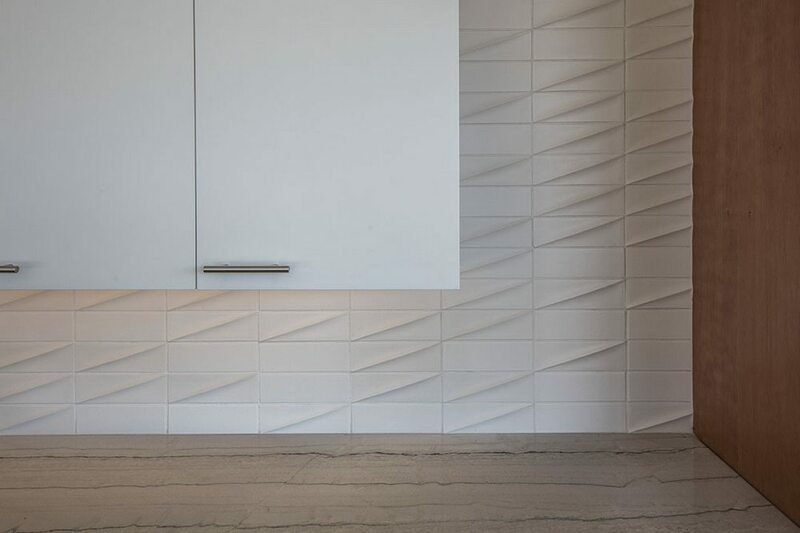 It’s as if it’s exactly where it’s meant to be – fitting like a glove, so to speak. 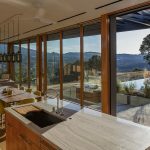 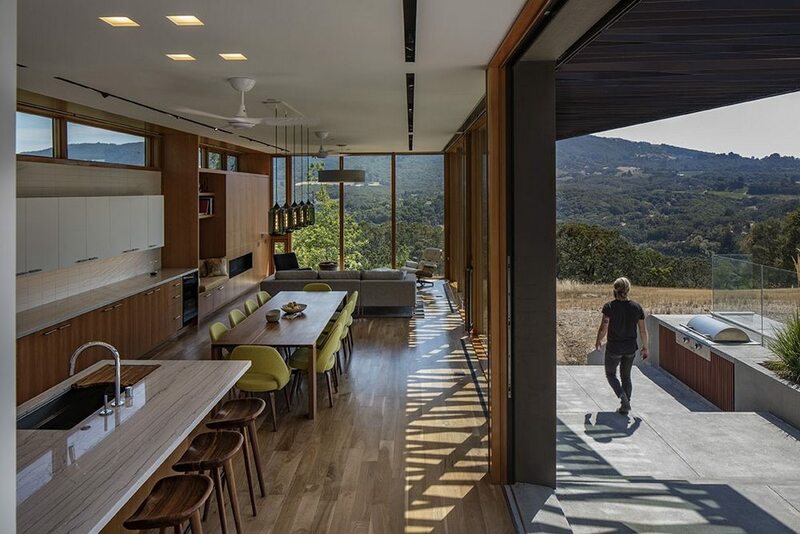 A contemporary home that is closely connected with nature. 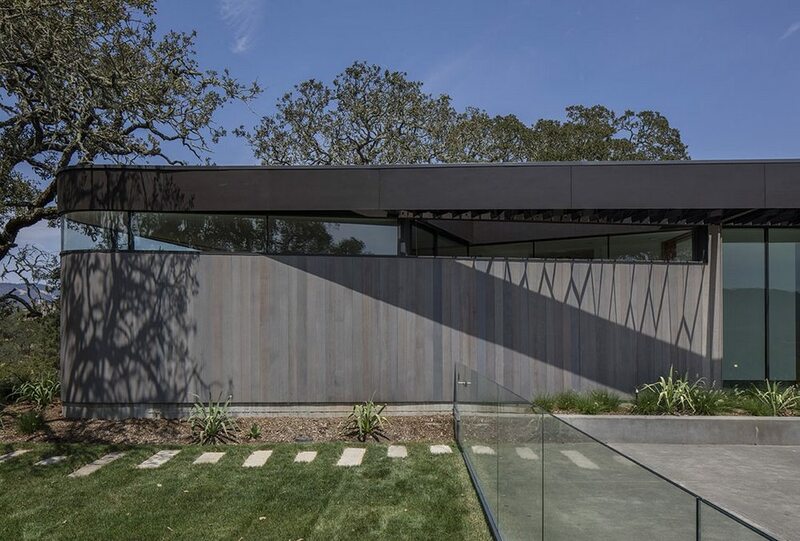 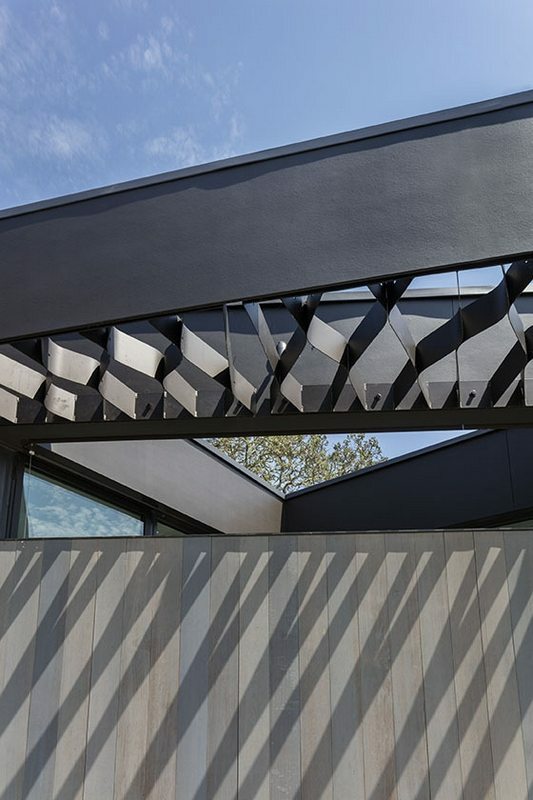 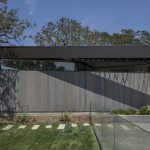 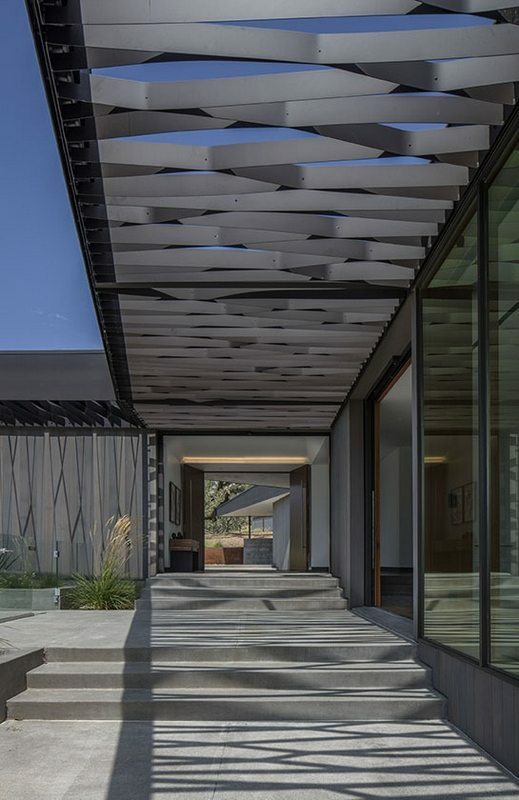 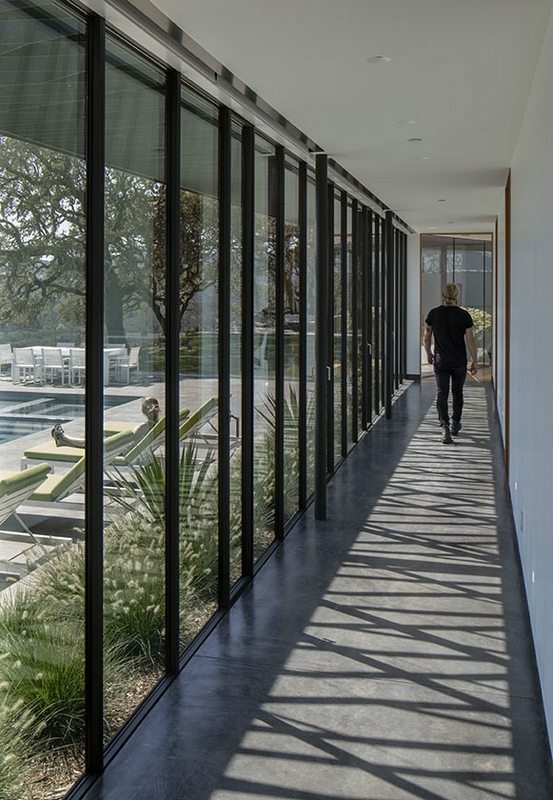 Despite it’s down-to-earth facade, the house features modern interiors. 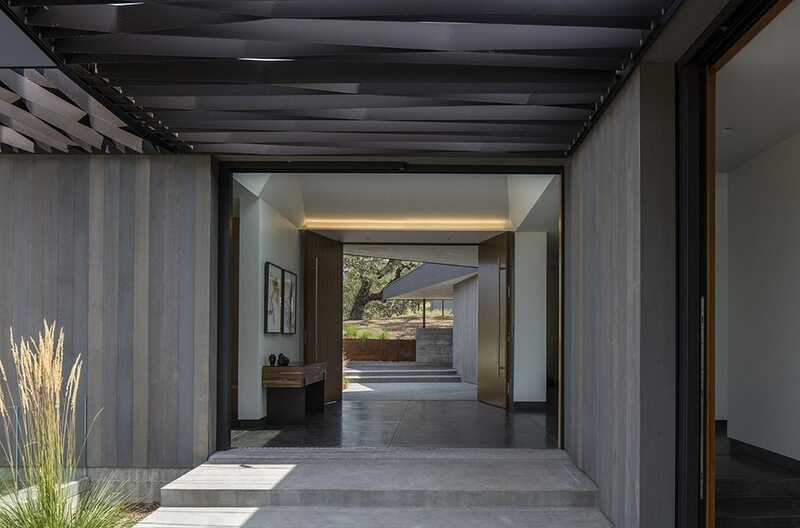 Inside, it is all about warmth, comfort, style, and functionality. 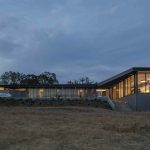 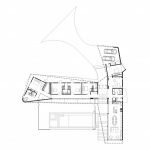 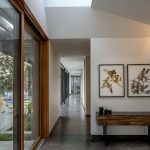 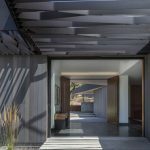 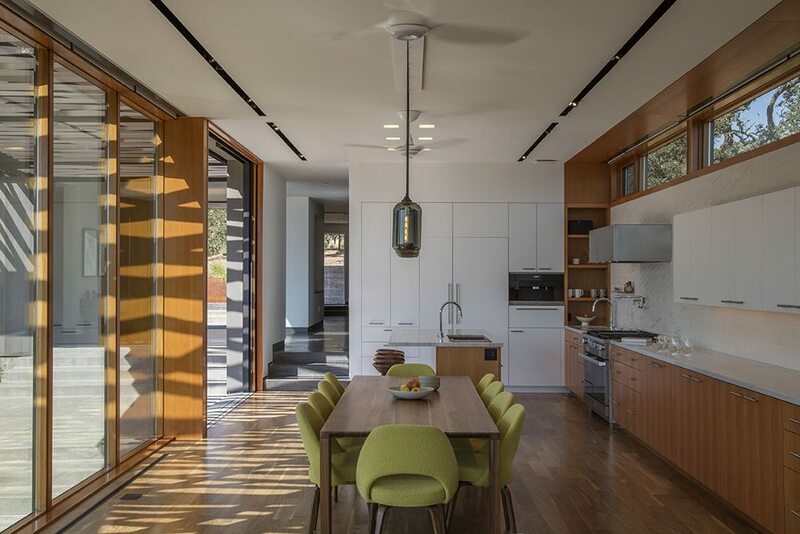 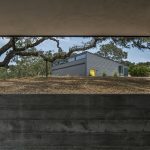 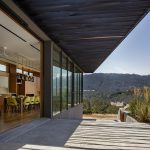 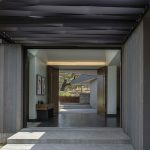 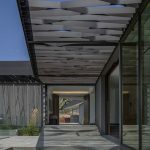 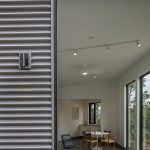 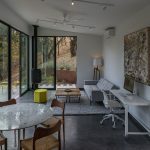 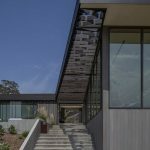 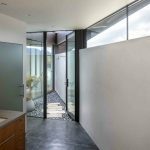 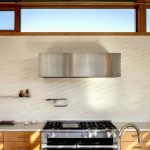 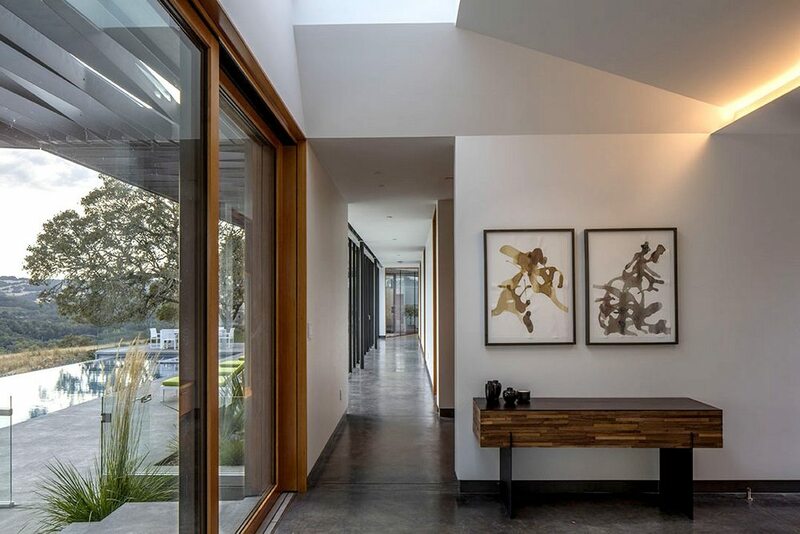 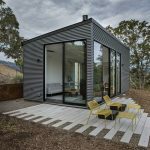 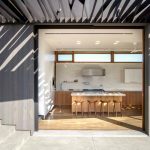 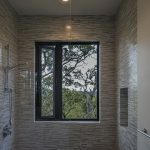 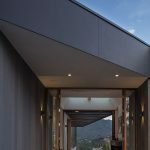 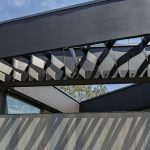 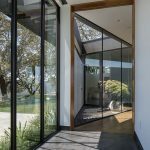 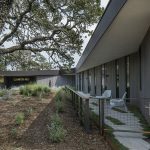 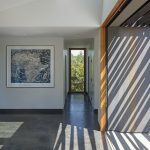 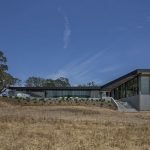 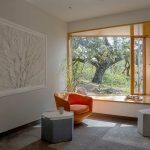 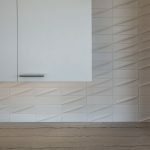 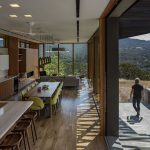 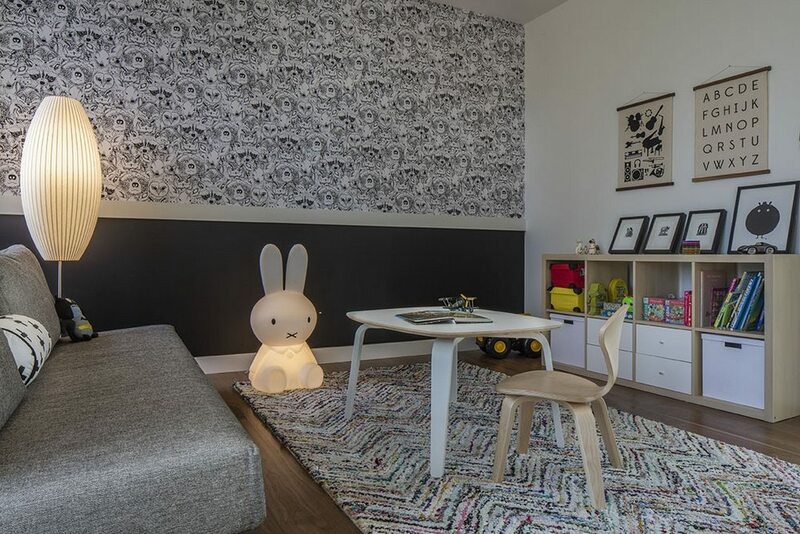 The Lichen House is a contemporary home that is closely connected with nature. 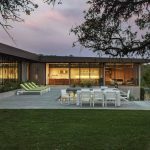 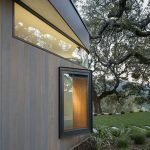 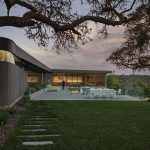 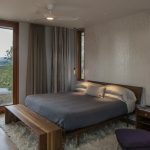 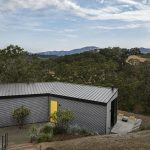 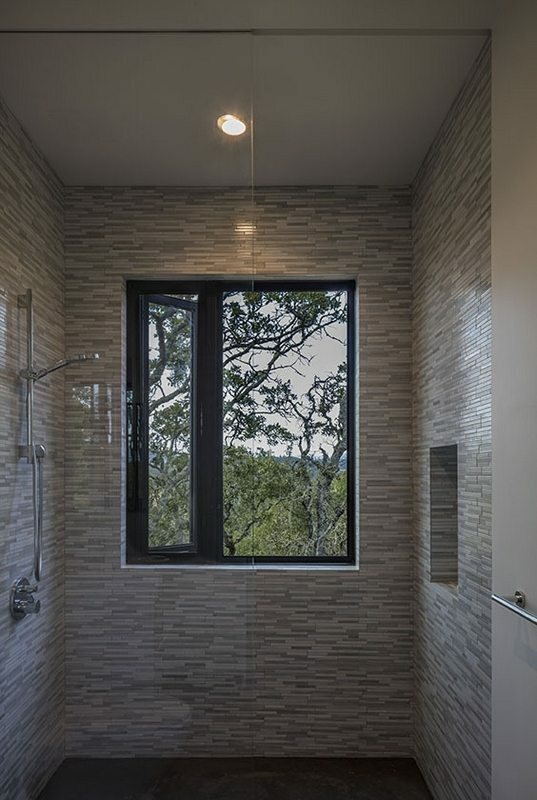 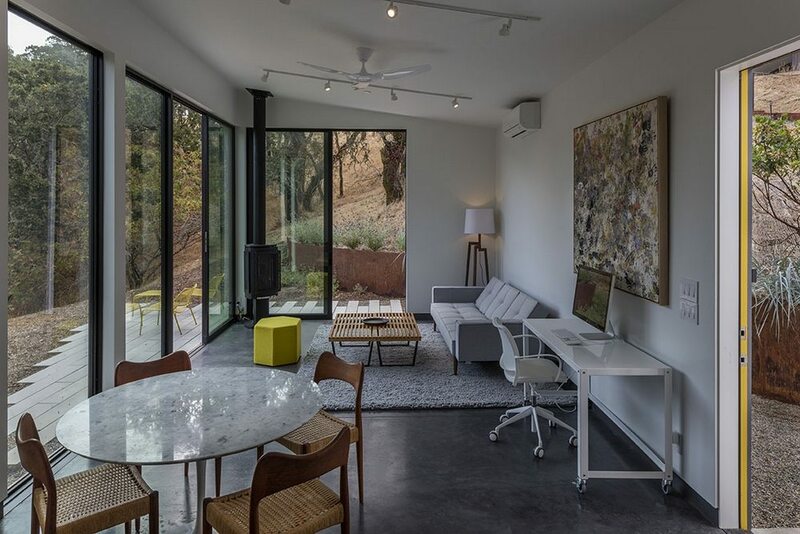 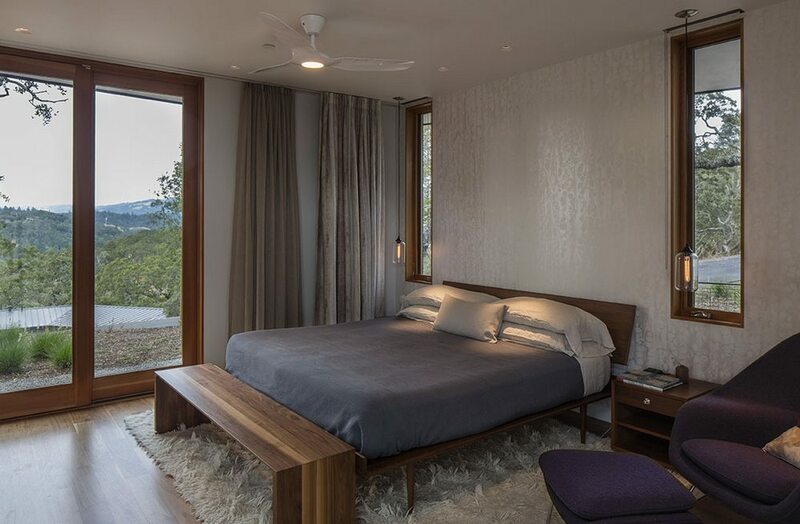 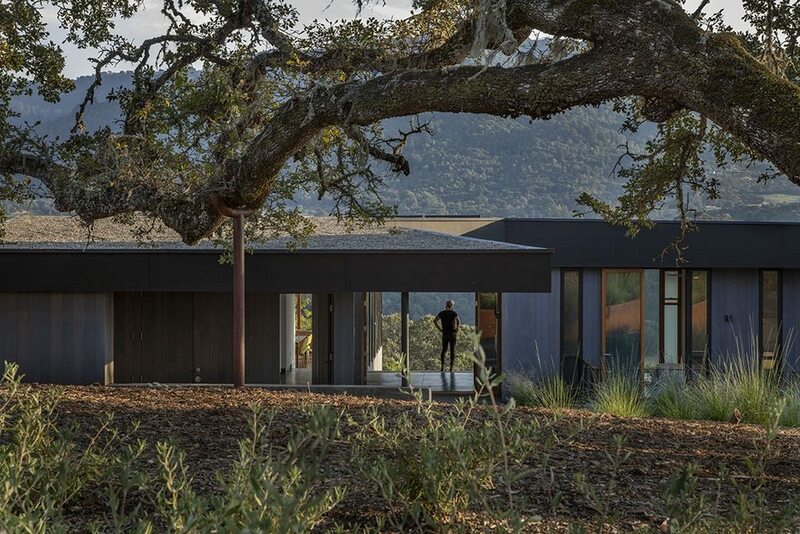 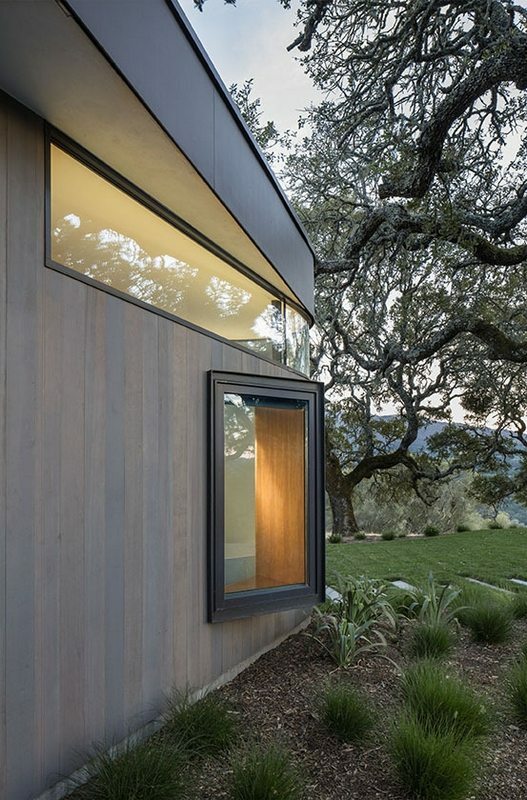 The Lichen House nestles within the fog and oaks in the hills above California’s Sonoma Valley. 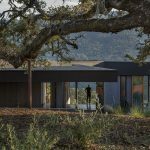 The free-ranging branches of the site’s mature live and coastal oak trees support veils of draping Ramalina Lichen that filter sunlight, capture moisture and nutrients for their hosts, and remove pollutants from the air through photosynthesis. 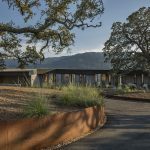 A hypersensitive organism, lichen retreats or dies in adverse or contaminated environments but quickly expands its net with conditions advantageous for growth. 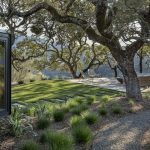 It is a bellwether for the environmental health of this unique microclimate. 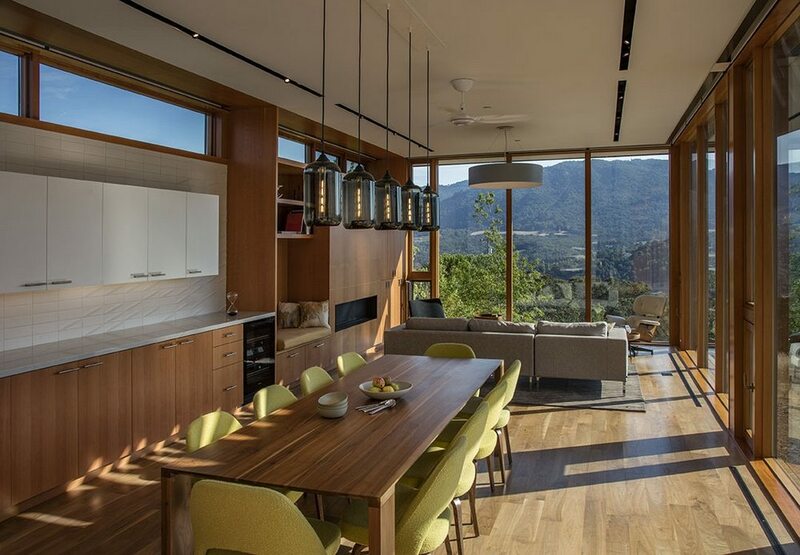 Did you like this home? 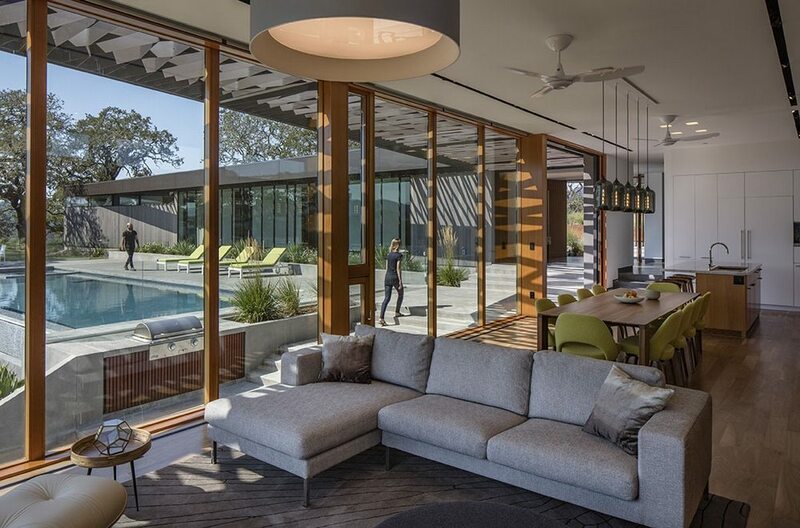 If you did, you’ll also like the Roadrunner Residence in Texas, USA.